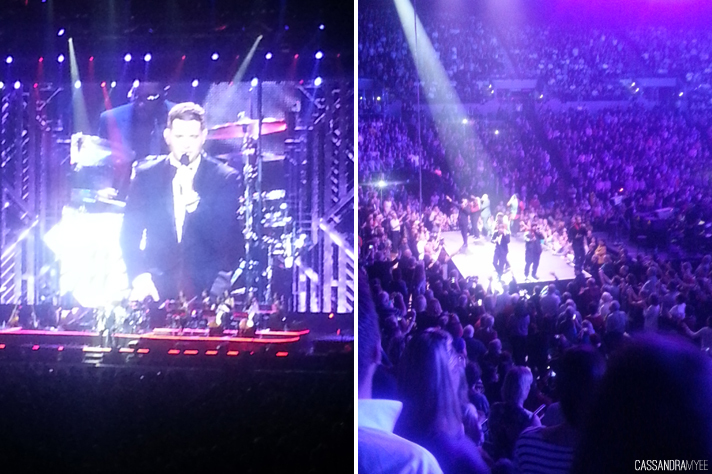 On Wednesday, my family and I ventured up to Auckland to see Michael Bublé in concert at the Vector Arena. My sister flew from Wellington to meet us in Auck as well; the tickets were our Christmas presents and excitement levels were pretty high. I hadn't been up in Auckland for a wee while, we have family up there that we visit loads and I love going up - especially for the great shopping (CHCH really is lacking in the shopping department ATM). This is a mix of phone pictures and ones from my SLR; unfortunately one of the days I walked out of the hotel to have a venture around Britomart, SLR in tow, to find I had left my memory card in my computer #camerafail, so Instagram and phone pics had to suffice. Flying with my 'rents means one thing - Koru Lounge perks, they do the yummiest scone and little slices and cakes. 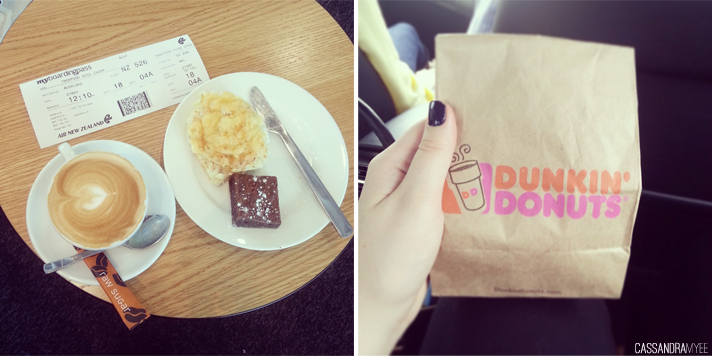 When we arrived, there was a mandatory stop at Dunkin Donuts at the airport (insert Jimmy Fallon reference: 'funkin' gonuts') before we hit the road to head to our hotel. 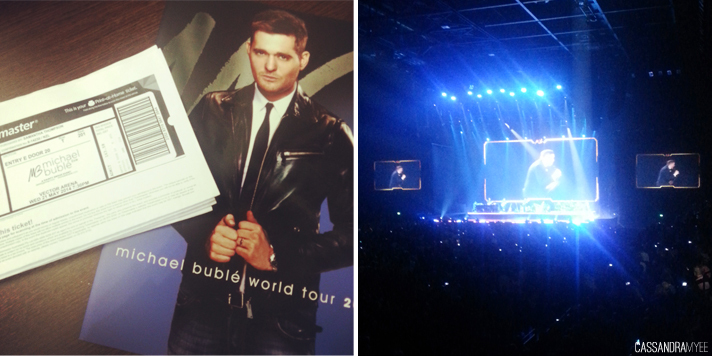 I've been a huge Michael Bublé fan for a long time, so was beyond excited to hear he was bring his tour to Auckland. We went to the Wednesday night show (he put on two), which was completely sold out and packed to the upper bowls. We had pretty good seats, on the side, closer to the back in the lower bowl area, perfect location for when he came down to the smaller stage down the other end of the arena. He really was a class act; 2 hours of amazing vocals, doing all of his great covers and his well known originals. On top of all of that he was utterly hilarious and had everyone in stitches between song sets; it was a phenomenal concert! This was his 100th show (!!) on his world tour and the first time he had been back to NZ in 11 years; by the sounds of it he will be coming back a lot sooner, as he had an amazing reception from us NZ fans. The next day, following post-Bublé depression, I needed a good sleep (I managed to be sick with a cold the whole time we were up there). 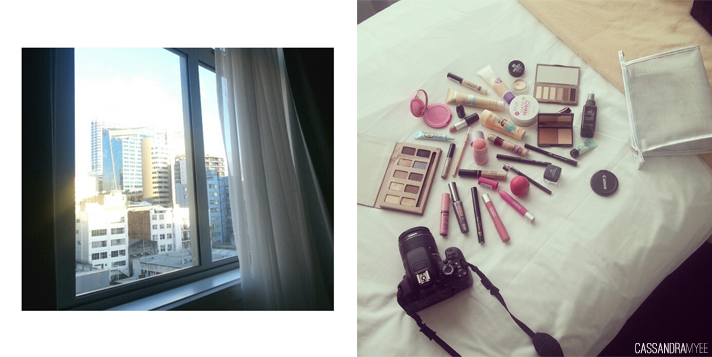 I also managed to get in some blogging, taking pictures for some new posts that will be going up soon, including a Travel Makeup #004. 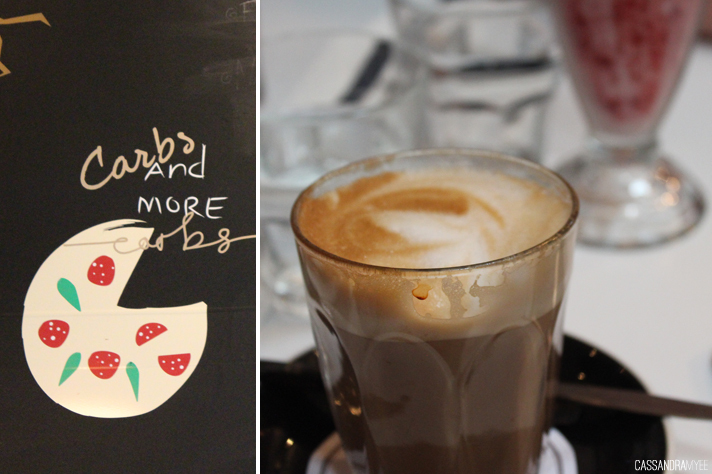 On Saturday, my sister and I went a grabbed brunch together at the Britomart area, which I absolutely love. 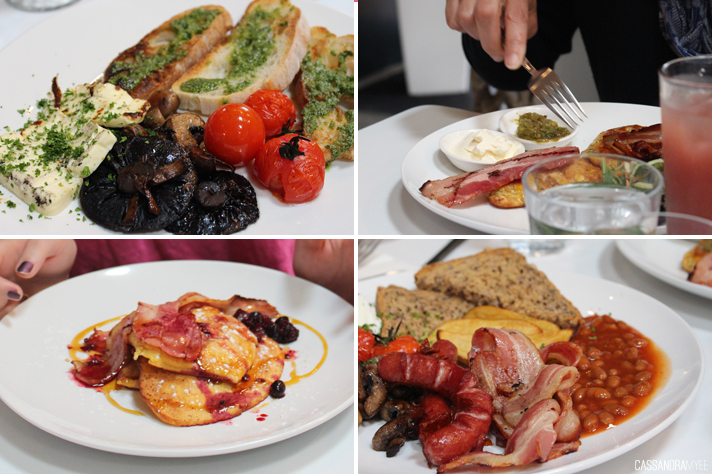 We went to Quay Street Cafe, a place we'd been once before, and had an amazing brunch. I went for a potato, feta and dill cake with poached eggs, bacon and tomatoes and boy, was it good. Something sweet was definitely needed after, so we stopped into the delicious bakery, The Store, and got a couple of sweet treats to get us through an afternoon of hotel study time. 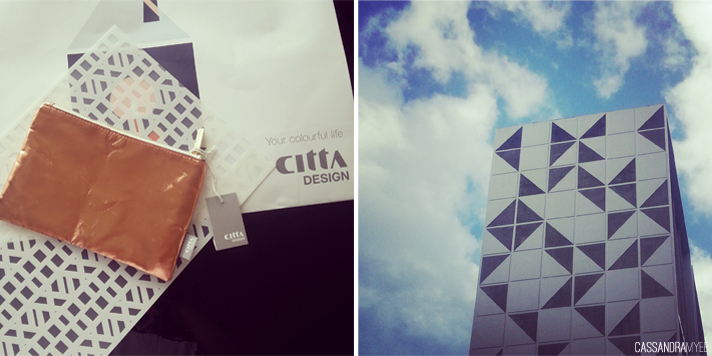 Before making our way back to the hotel, The Citta Design Pop-Up at Britomart was calling my name. 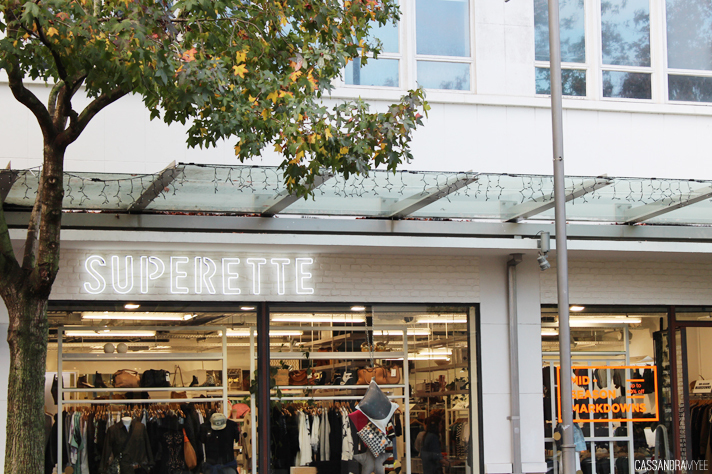 It is literally my dream store and I could happily furnish my whole house from there. 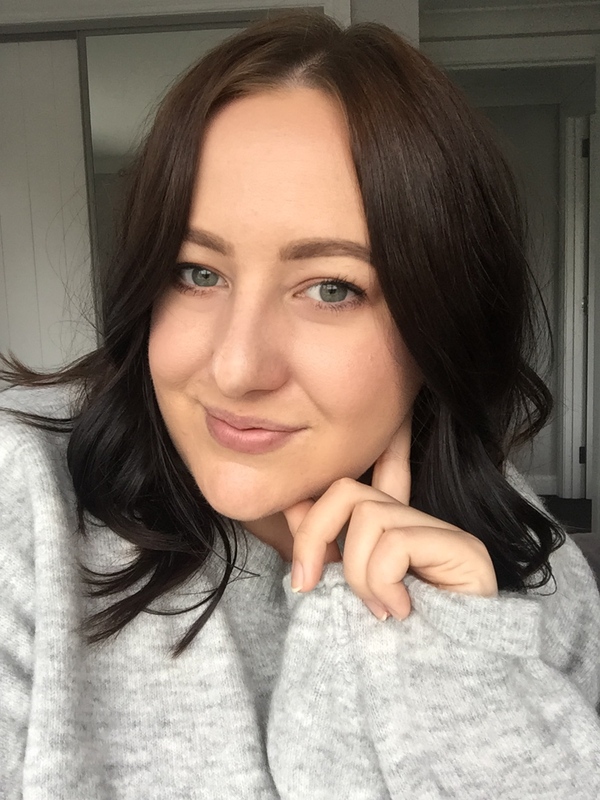 I picked up a gorgeous rose gold pouch and a table mat, which I thought would be a great background for blogging photos (I always have blogging on my mind!) This incredible triangulated facade caught my eye, and was definitely Instagram worthy. Sunday morning meant two things; coffee and brunch. 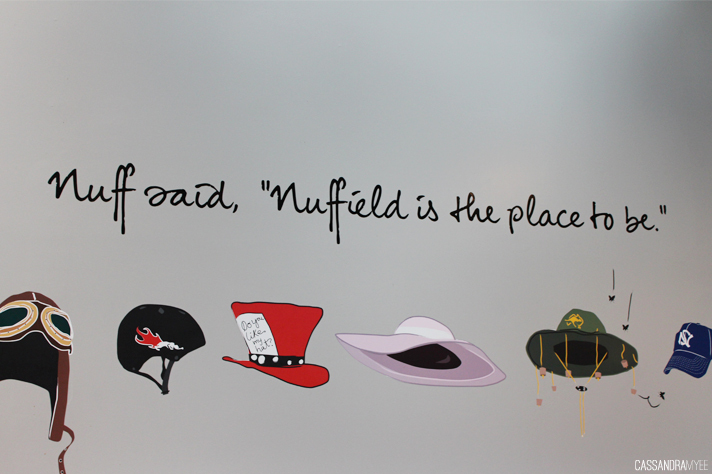 We headed to Newmarket (another of our favourite Auckland spots) and went to the Nuffield Street Cafe for a delicious brunch. 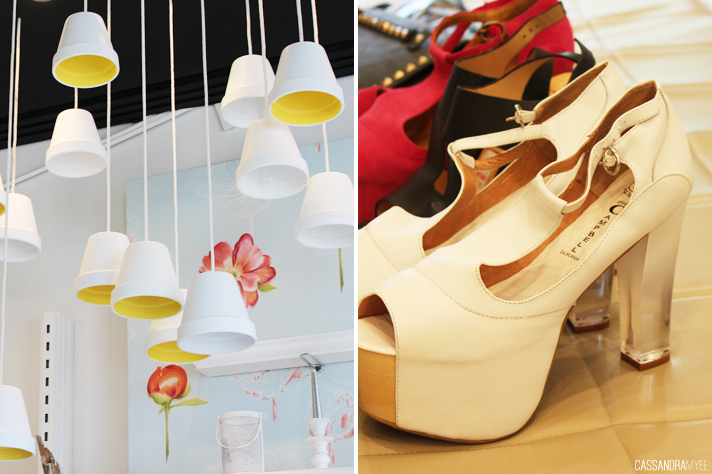 The shopping in Newmarket is great, there's the usual haunts such as Glassons, Witchery etc, as well as more boutique style shops also. 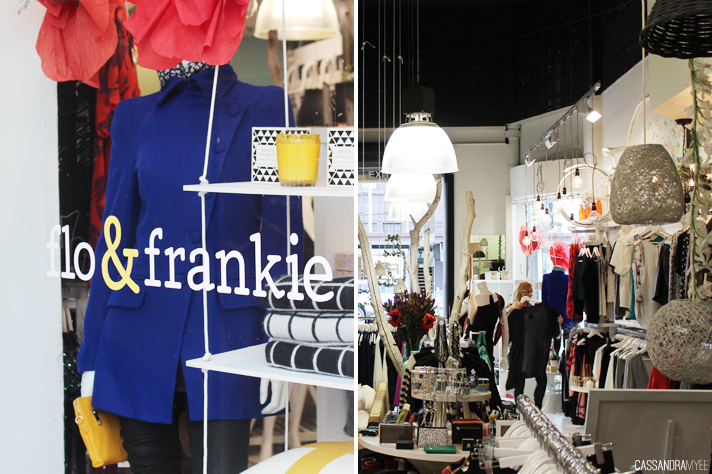 My sister and I fell in love with the store Flo&Frankie that not only had beautiful clothes and home decor, but the interior fit-out was unique and inspiring, like a Pinterest board come to life. Our last stop before we had to head to the airport, ended up being Andrea Biani, where I tried on many a pair of shoe and may have walked out of the door with a pair of Jeffrey Campbell's in tow (I'll likely blog about them because they are beauts). Five days in Auckland definitely flew by, and it was a great trip, hanging with the fam' and cousins and enjoying the beautiful voice of Bublé. Now, to just getting rid of this lingering cold and get some uni work done, that was well neglected whilst I was away... whoops!